I ordered more business cards and they came in the mail today! 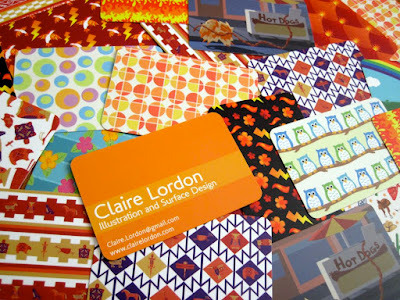 I feel that they truly express who I am with the rounded corners, many patterns, and orange back. I got them from moo.com and they are amazing. The quality of the paper is high and the printing is great as well. I love how I can choose many designs on the back. E-mail me if you're interested in a coupon for 10% off!